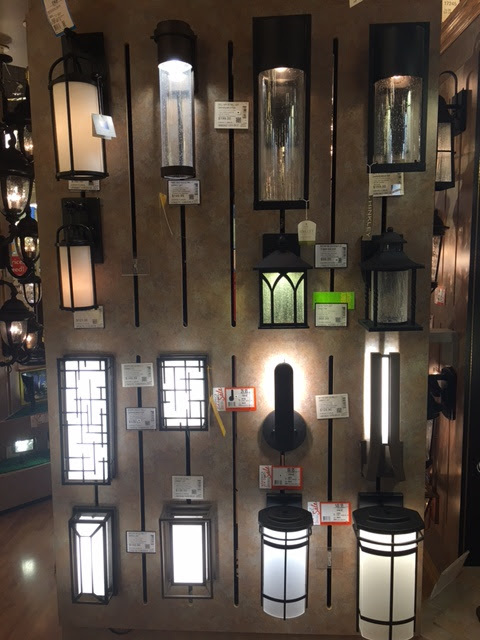 Our Lamps Plus Lynnwood store is located off the 5 Freeway, just south of the I-5/I-405 Junction. 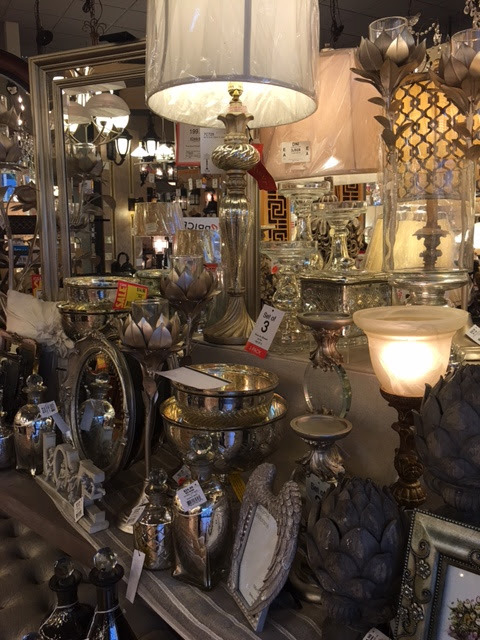 We are across from the Lynnwood Convention Center, on the east side of the street. 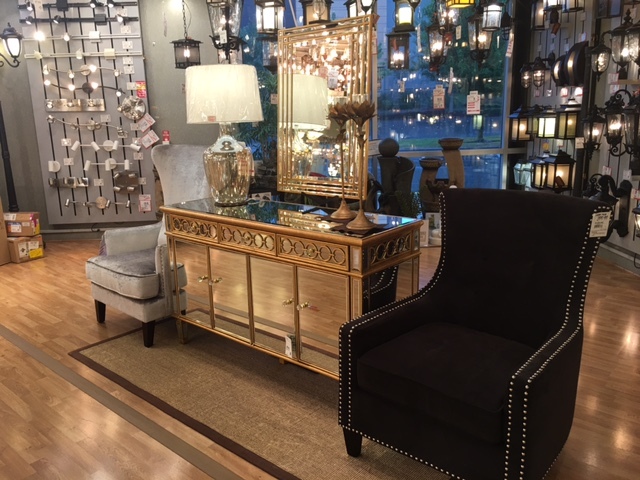 This location is only a short drive away from a variety of communities in the Seattle area, including King Pierce, Whatcom, Skagit and Snohomish Counties. 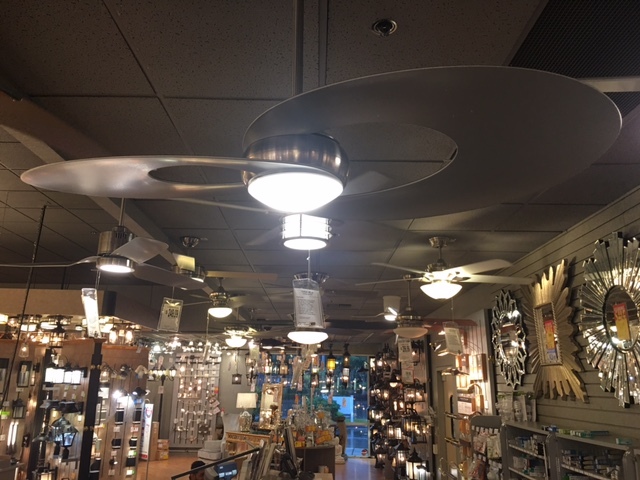 Free parking is available around and in front of the store, off 196th St. SW or 36th St. W. Our American Lighting Association trained experts will be happy to assist with any home project or schedule installation services. 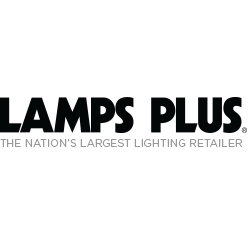 Stop by and visit us, and see why Lamps Plus remains America&apos;s largest lighting retailer for over 40 years.